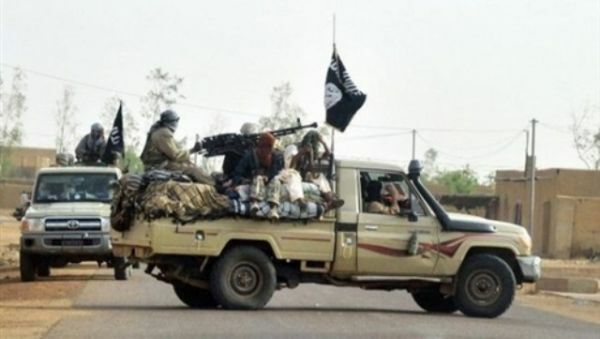 An unmanned drone is believed to be American on Saturday targeted a car belonging to suspected al-Qaida members in the southeastern province of Shabwa. A local source in the province of Shabwa told "Debriefer" News Agency that a drone targets a car near the area of Aqabat Masrabah in the district of Jardan northeast Shabwa. The source added that the attack resulted in the burning of the car and the killing it crew members. AQAP exploited the nearly 4-year-old war in Yemen to expand activity in Abyan, Hadhramout, Shabwa, Bayda, Marib and Jawf Governorates. The province of Shabwa is one of the most prominent provinces in which the AQAP has strong influence and number of senior leaders of the AQAP belong to this province, including Anwar al-Awlaki, which the United States described as one of the most dangerous leaders of the international organization. News reports say the UAE has asked for direct US support to pursue AQAP in the province and other provinces. The UAE is a key player in a Saudi-led coalition that intervened militarily in the country in March 2015 to reinstate the internationally recognized Yemeni government of President Hadi.